If you grew up in the UK, hearing the name "Thunderbird" attached to an alcoholic beverages brings to mind a rather different drink to that you'll find at Homestead. Where many young Brits may have dabbled with the cheap, fortified wines of the name, anyone visiting the WA brewery will find something far more refined. 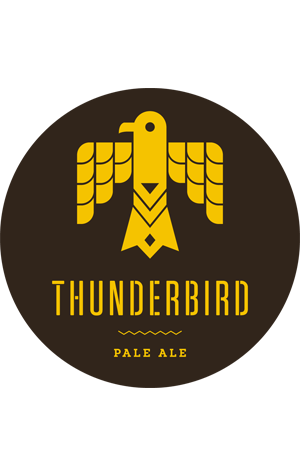 Thunderbird here is the brewery's take on the popular American pale ale style. It comes laden with fruity, citrusy hops, a balancing malt sweetness and solid, drying bitterness, all making for a tight and tasty package.